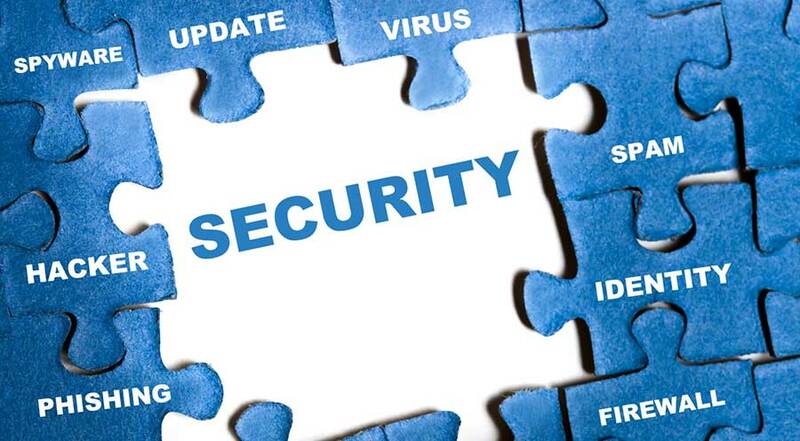 Service of Penetration Testing - "Checking the vulnerability of IT System and making it safe from such risks"
We apply state of the art Methods and best penetration testing tools with customization and tailoring to suit needs of IT requirements uniquely to a business for testing vulnerability of system by penetration test. Our penetration testing package include assessment of hostile and covert cyber-attacks by way of simulation and then providing recommendations and guide to shielding of IT systems against such attacks with due safety compliance. 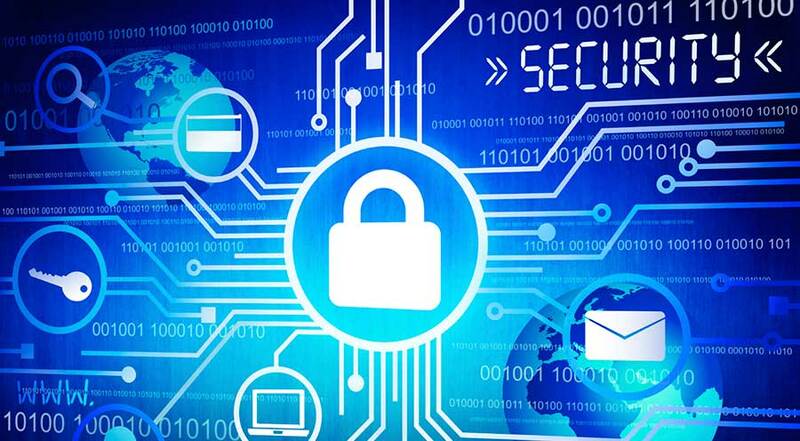 Our expertise help companies know well how secure their network is. Travel through most common service request about three of them, mostly such types of penetration test commonly employed. This include finding on the network the systems which are most common targets and looking for loop holes in the network services available and the base operating system and attempt to attack them remotely. Automatic scanning will not suffice for testing the internal network security, it requires highly skilled and highly in depth knowledge and experience with using testing tools very special in nature and process. Without testing from external connection side it is not possible to realize that proprietary data is secure on internal network. Penetration Testing the website which are assessable to external internet, the networking devices and partner-integration sections in the network are all tested as normal regimen of security. Growing network can invite several problems of structural security. Checking the network architecture ,virtualized environment and security of databases at a regular period of time all come under regime of Infrastructure security. A ethical hacking attack is simulated as a part of Penetration Test, which sheds light on application security effectiveness and exposes its security controls and risks due to real time vulnerabilities when under network attack. You cannot fully ensure web security by testing with automated attacks testing. We identify vulnerabilities of website application that attract cyber criminals to target your system for data breach next time. Client side software like document editing applications , media players and web browsers are also vulnerable for exploitation, and penetration test on client side takes care of this. Mobile apps security is a paramount because of lot of personal data of user is vulnerable on mobile firmware. There is a big explosion in development and distribution of mobile apps. We can do penetration test here and help safe guard mobile application. We have expert professionals who can look into the code of application by going inside and find out security problems which are deep inside your application. In most organizations new application are continuously proliferated on to their network which are provided to access the proprietary data and computation devices and there is risk always of regulatory compliance. The application should be continuously checked for software vulnerabilities and do the elimination systematically. We have experience of several years being trusted advisor to several companies, helping them with solving security issues like these. We have three of the popular advisory services as described in following section. Do contact us for trustworthy and deeply experienced advisors for such security concerns. We provide you with most cost effective advisory and compliance service which is mature enough protecting your budget and compliance for better pricing and deliverables. We have Penetration Testing, Assessments of Security of Web Application and Security Assessment of Internal IT infrastructure in addition to Assessments of Vulnerability. Our services take care of compliance of regulatory requirements such as IBTRM, MAS, PCI and several others. Your crucial Infrastructure is protected by our international class engineers in our IT security team delivering you a expert guidance and also shield web application, educate the staff of client organization with awareness of security and secure confidential data. We provide service related to security and assessment of vulnerabilities by first understand the business of client, the prevailing IT infrastructure and objectives and make a report of key findings about the organization. Then a detailed test plan is prepared unique to the organization's IT infrastructure which is taking utmost care of specified objectives.